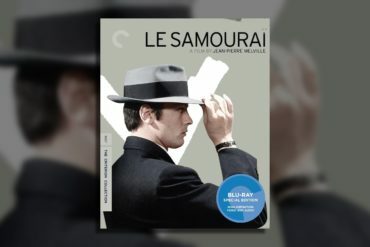 After many years, our hopes for a Blu-ray upgrade of Jean-Pierre Melville’s Le Samouraï have paid off with Criterion’s new release of the classic crime thriller, starring the image of quiet cool, Alain Delon. 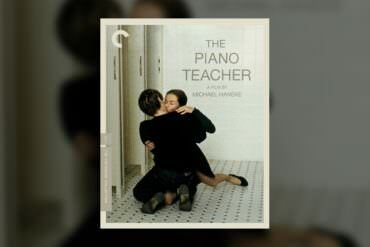 The Criterion Collection continues to highlight controversial, difficult-to-watch films that are nevertheless important and worth exploring with its release of Michael Haneke’s multi-award-winning, deeply disturbing, even cringe-inducing film from 2001: The Piano Teacher. 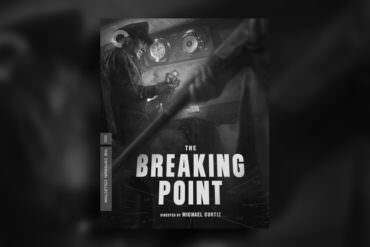 Michael Curtiz’s The Breaking Point, an adaptation from one of Hemingway’s lesser known novels, is a solid noir, thrilling and beautifully constructed. 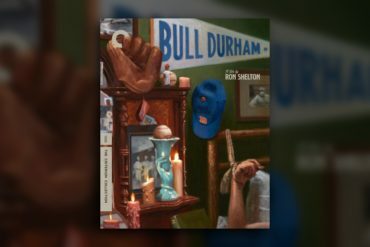 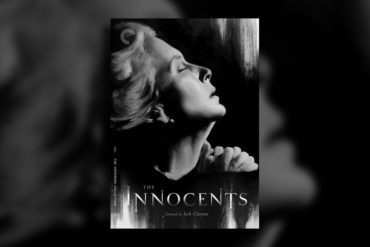 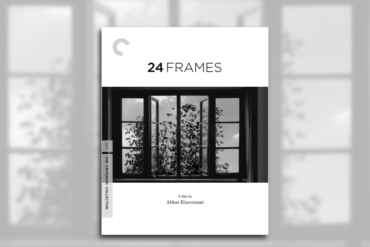 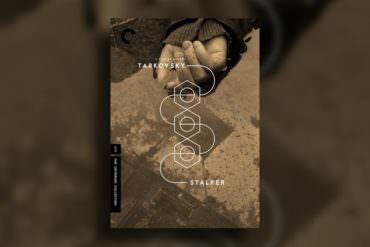 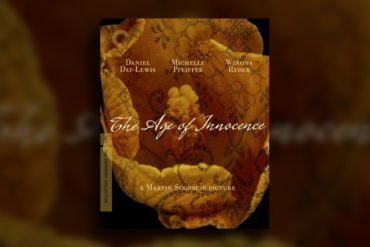 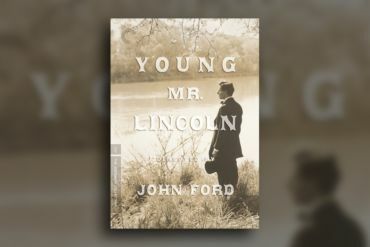 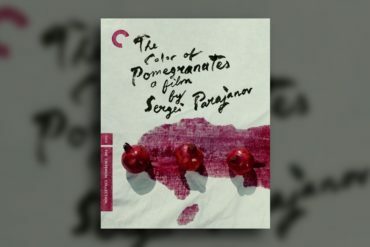 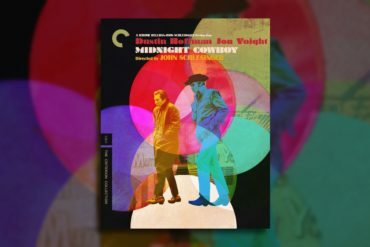 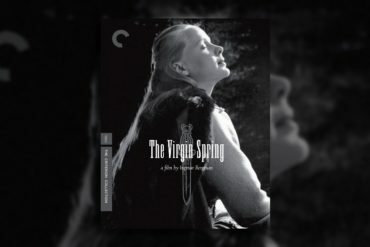 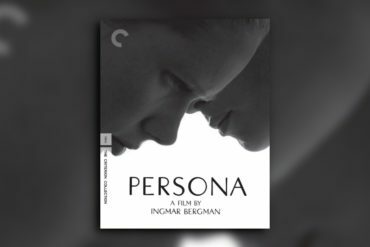 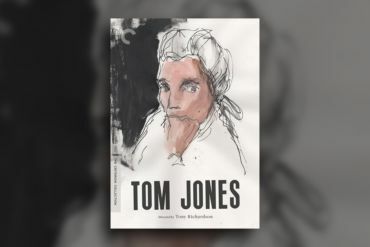 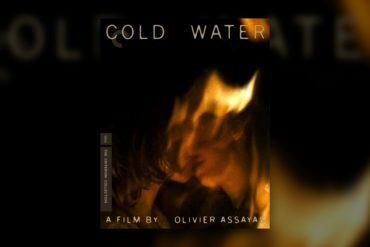 Criterion’s new release will hopefully give the film the light it deserves. 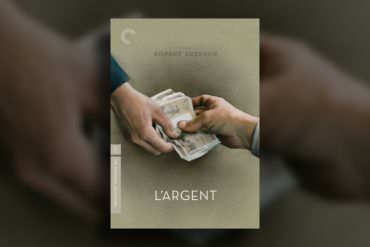 The Criterion Collection presents Robert Bresson’s final, nihilistic film, the masterpiece L’argent.